In sad news, Emirates trans-Tasman A380 services between Auckland to Melbourne and Brisbane are to be cut. 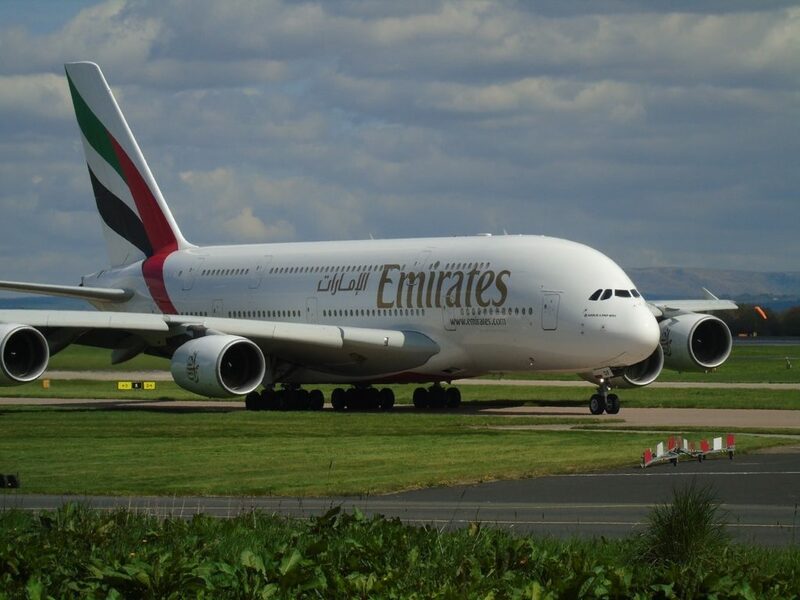 This follows on from the suspension of the Sydney – Auckland Emirates A380 route earlier this year. The services are expected to wind up in March 2018. Qantas is expected to add extra flights from Melbourne and Brisbane to fill the void. The announcement is sure to be met with disappointment by travellers who enjoy the opulence of flying Emirates. A380 business and first class passengers can indulge in lavish meals and vintage Dom Perignon Champagne, as well as experiencing the A380 in flight bar and shower suite. 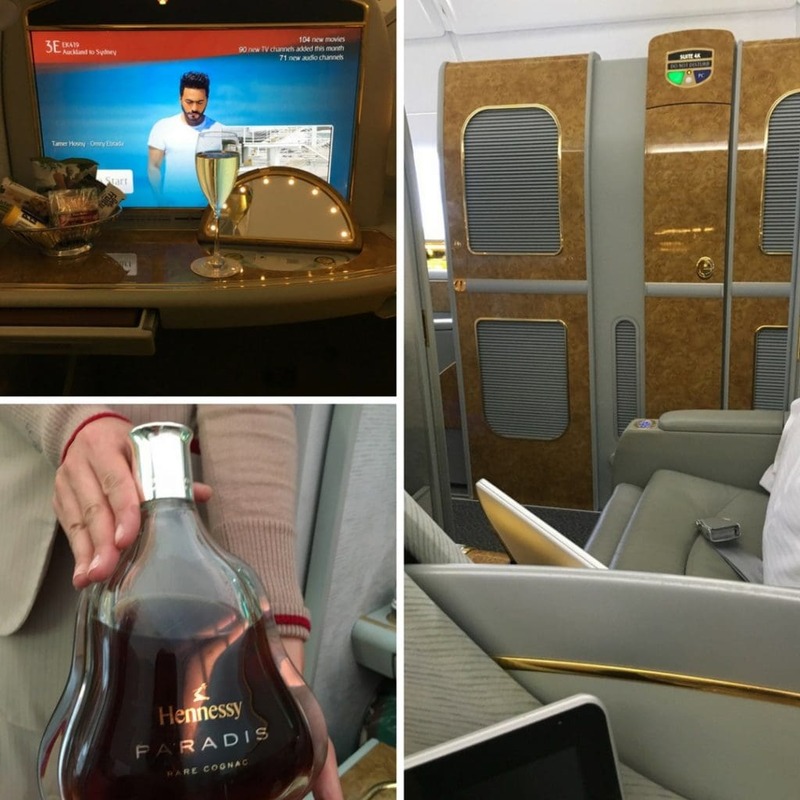 During my travels, I’ve frequently observed empty or very sparse traffic in the first class cabin on Emirates’ trans-Tasman services to Auckland, so I can’t say that the news comes as a great surprise. If you have always wanted to try a short stint in Emirates trans-Tasman first or business class, consider booking now. In my opinion, short haul Emirates first and business class represents one of the best ways to use Qantas points. If a short stint in the Emirates A380 is on your bucket list, I’d strongly suggest booking a seat on one of the impacted routes before services are would up. A one way redemption in first class between Auckland and Brisbane or Melbourne can be booked for just 54,000 Qantas Points. Business class will set you back 36,000 points, plus minimal taxes. If you’re short on points, signing up for the Qantas American Express Ultimate Card can instantly earn you enough points to take this redemption. Finally, it’s heartening to note that Emirates will continue to focus on its non-stop service from Auckland to Dubai. Accordingly it will look to retain its existing daily A380 flights from Christchurch to Dubai via Sydney (at this stage). Will you be taking a business or first class flight in the A380 across to Auckland before the services conclude?